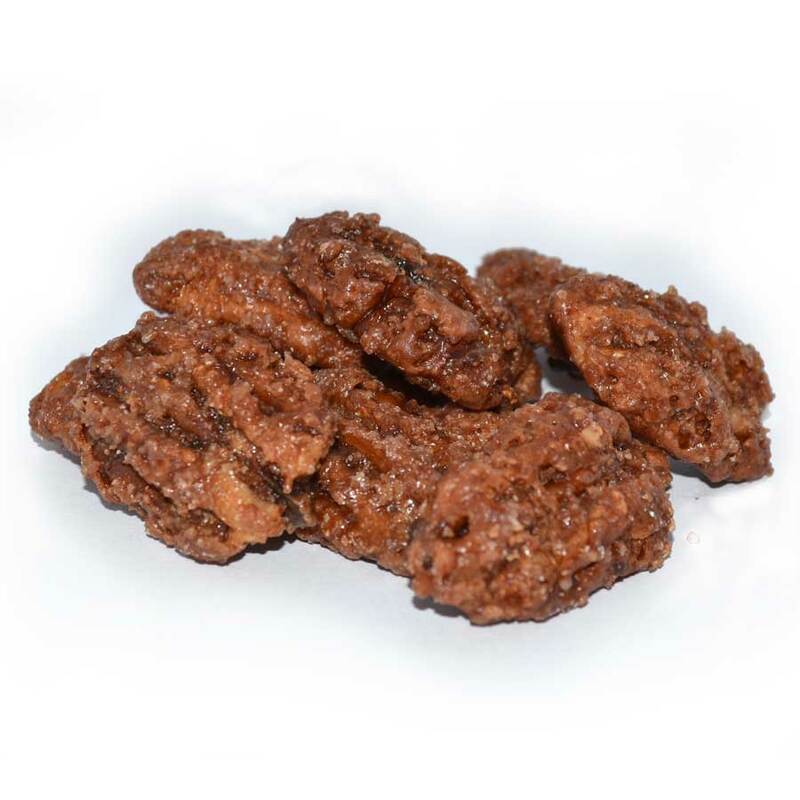 A special selection of Ozark’s all time favorites: Cinnamon Almonds, Cinnamon Pecans and Salted Caramel Cashews. It’s sure to please everyone! Free shipping on all orders over $60! For those who love a combination of candied nuts … and for those who just can’t decide … the Ozark’s Favorites Gift Tin is the ideal solution. This gift tin contains a trio of our most popular roasted nuts: Cinnamon Roasted Almonds, Cinnamon Roasted Pecans, and Salted Caramel Cashews. This tin will be enjoyed by many as an ideal snack, gift or at your next gathering. We bought our first salted caramel cashews at Sam’s Club before Christmas. We are now addicted to them and buying on line. They are amazing! 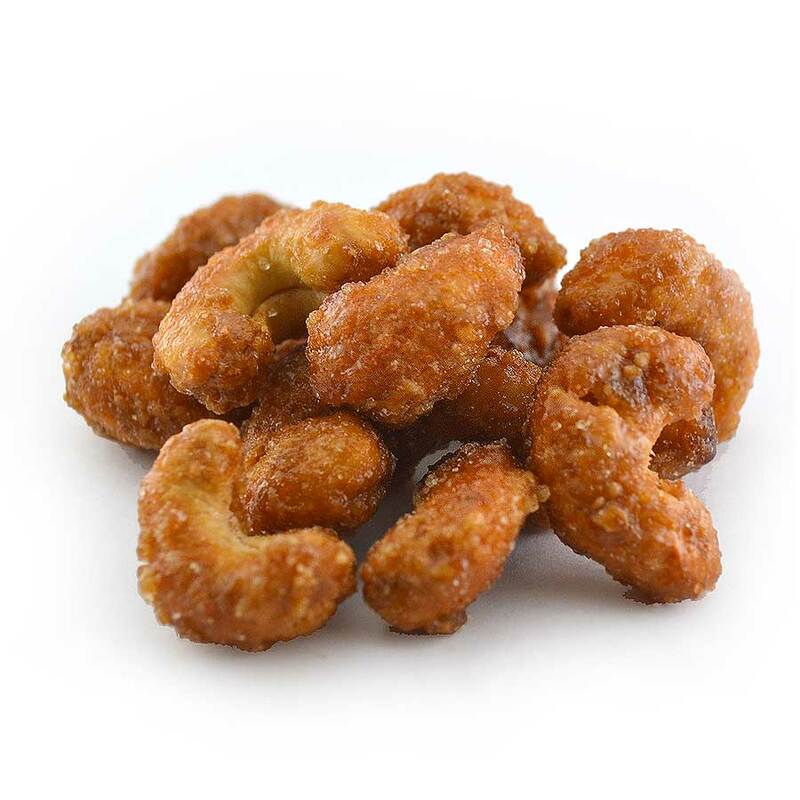 We’ve now added the salted caramel almonds, outstanding, and the Cajun mixed nuts. Haven’t eaten too many of those yet as we haven’t needed a beer snack. Highly recommend!! !